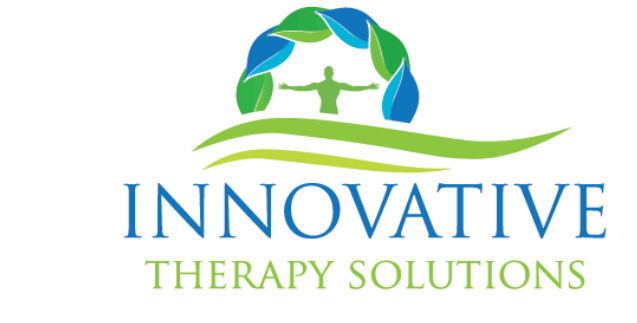 At Innovative Therapy Solutions, LLC (iTS) we provide the Kansas City area with individualized and creative speech therapy services. By creating a support system using unique qualities you already possess, iTS helps clients think out of (and even around) the “box,” to mold a therapy experience that makes it truly innovative. as long as what we CAN do always guides our goals." iTS values dialectical thinking, strength based assessments, and solution focused goals that help the client grow and pursue success.